German automobile giant Volkswagen has registered an impressive 58% YoY growth in February 2017. The brand sold 2,510 units in the same month last year. The success is largely attributed to the popularity of the Ameo compact sedan, launched in 2016. The growth rate of the German brand was the highest for any manufacturer present in the country. 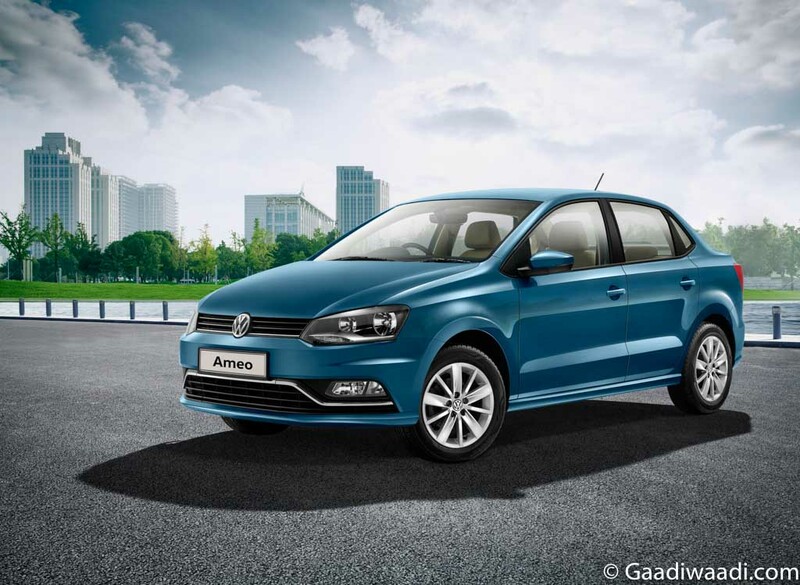 Volkswagen currently offers a range of premium products like the Polo hatchback and Ameo compact sedan along with Jetta, Vento, Cross Polo and Beetle. The automaker is preparing to launch the Tiguan SUV in the country, which will give the brand a chance to establish itself in the highly demanding Utility segment of the domestic market. The largest automaker of the world is currently focusing to become the most affordable premium car brand of India. In an attempt to do so, Volkswagen is planning to increase localised production alongside offering more interesting products. As the company said few days ago, it wants to introduce best-in-class products focusing on the needs and demands of domestic customers. The Ameo is an unique product from the brand. It is the first made-in-India and made-for-India Volkswagen model. It came with several class-leading and first-in-the-segment features. The Ameo was developed blending the finest German engineering with subtle Indian touch. This has helped the Ameo to become popular and a very appealing product in the highly competitive compact sedan segment, where tough rivals like Maruti Suzuki Swift Dzire, Honda Amaze, Hyundai Xcent and Ford Aspire exist. 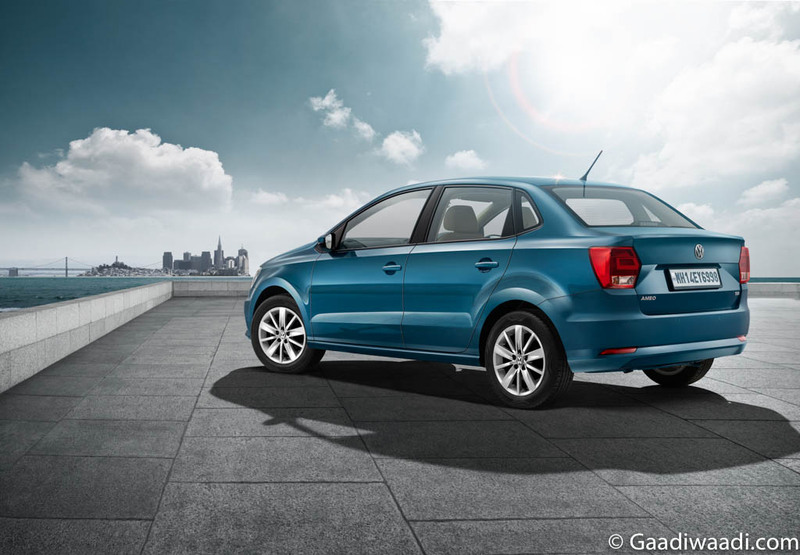 Apart from a stylish and Volkswagen’s signature sharp design, the Ameo compact sedan comes with an upmarket interior. It appears with a 1.2-litre petrol engine and a 1.5-litre diesel unit on offer. A very interesting USP of this car is the 7-Speed DSG automatic gearbox available with the Comfortline and Highline diesel variants. 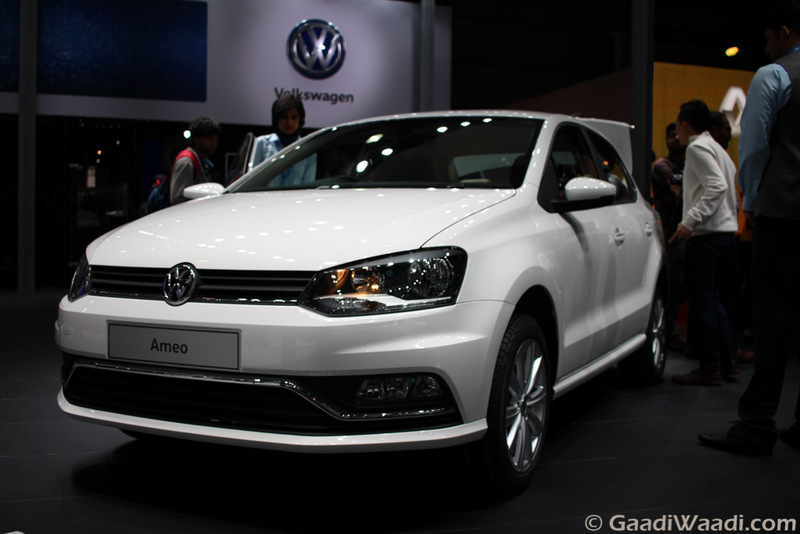 Volkswagen has been able to establish the Ameo as a value for money car, which is priced between Rs. 5.45 and Rs 9.62 lakh (ex-showroom, New Delhi).